Jamie Barjonas has hailed Rangers Reserves' victory over Celtic Reserves in an Old Firm clash on Monday as "easy days". 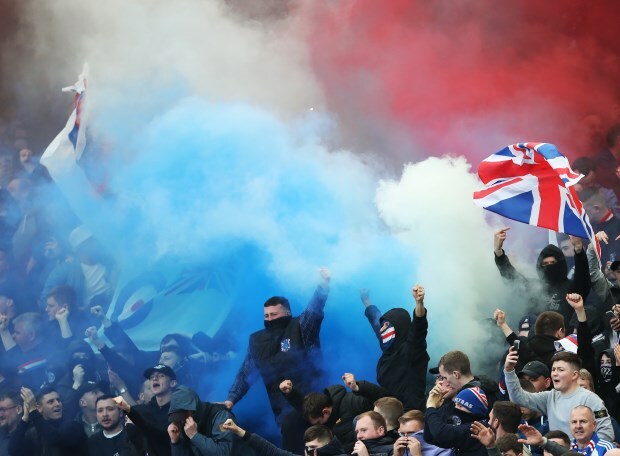 Rangers' second string headed into the Reserve League fixture sitting three points behind league leaders Celtic, putting big pressure on the outcome of the Old Firm meeting, with games running out. The Gers included first team starts Matt Polster and Glenn Middleton in their starting eleven, and winger Middleton came up trumps. Middleton scored both goals in a 2-0 win at Firhill as Rangers took pole position in the race for the Reserve League title. Now Rangers know beating Hamilton and Falkirk in their final two games will mean the title heading to Ibrox, barring a goal difference swing. And midfielder Barjonas, who is currently away from Rangers on loan at Raith Rovers, saluted the win by taking to social media to write: "Easy days". Celtic named first teamers Anthony Ralston, Jack Hendry, Ewan Henderson and Mikey Johnston in their starting eleven. But it was not enough to stop a damaging defeat to rivals Rangers.